Standard 2.6" Airframe Payload Kit. 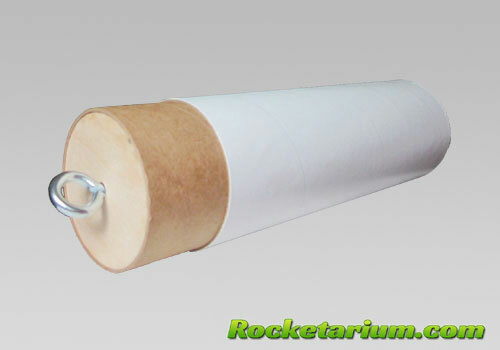 Extend your 2.6" kit with this payload section. Includes: 12" long x 2.6" diameter white airframe, 2.6 Coupler, 1/4" Bulk Plate and Welded Stainless Eyebolt Set.